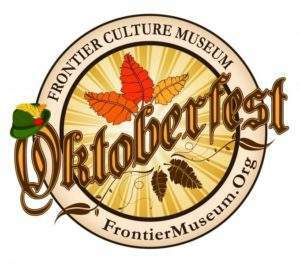 Head to the Frontier Culture Museum on October 6th for the annual Oktoberfest celebration! The event features traditional food, dancing, authentic music, and of course great beer! Enjoy a demonstration of brewing beer using traditional Old World methods, fun activities for all ages, and free access to the Museum!